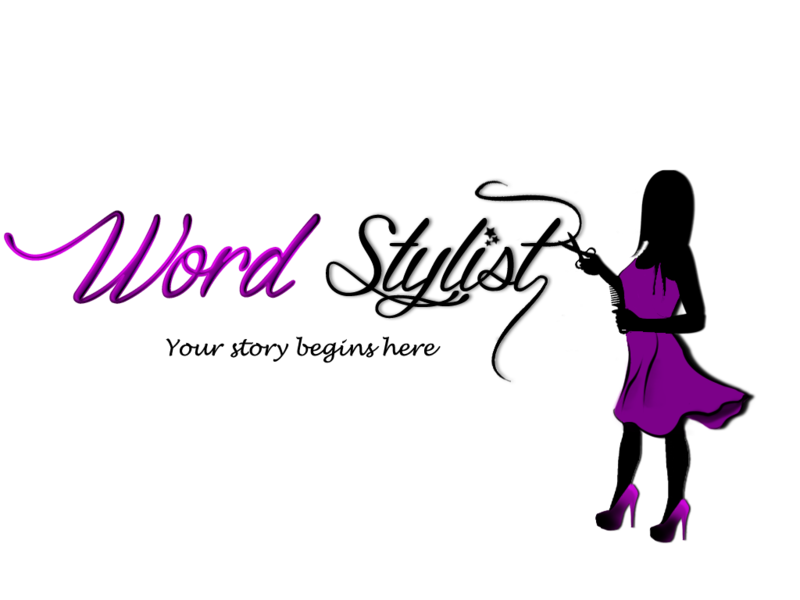 Word Stylist was born in May of 2014 with a simple goal to serve the small business community in meeting their content needs. Since its inception, the vision has grown to help our customers realize the unique value in their story and working with them to tell it through the channels of their choice, whether it is through digital content marketing or writing a book. Our goal is to help you realize your story, tell it and share it with the world.